UPDATED 12/31 ! 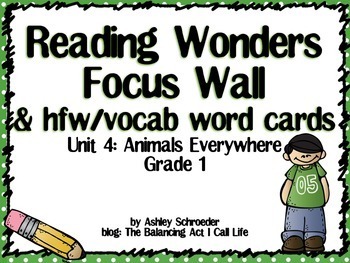 Now includes a focus wall card for the essential question for each week! 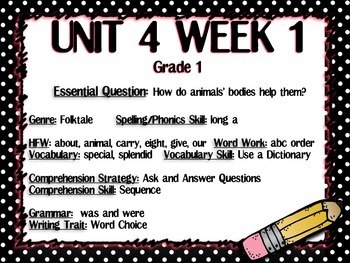 This set includes a complete set of the Reading Wonders, Grade 1, Unit 4 skills and strategies for weeks 1 through 5. 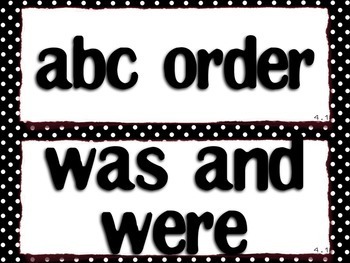 I have included focus wall headers as well as focus wall signs for each of the skills to be taught during each week. 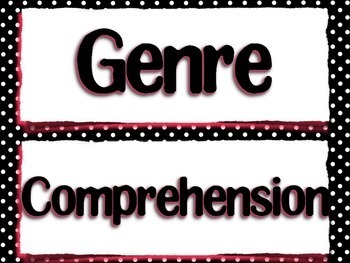 This set includes focus wall headers for: question, HFW, word work, spelling, genre, comprehension, grammar, vocabulary,and writing, a week at a glance planning page for each week of unit 4, and posters to go with each focus wall header for each skill of each week.